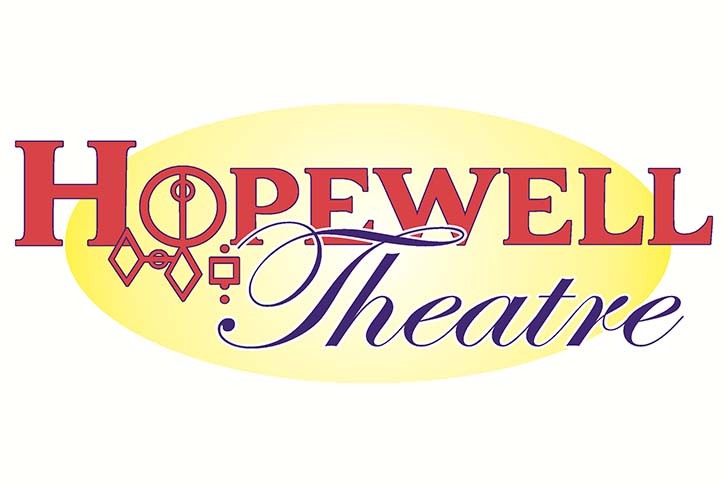 Hopewell Theatre presents A Raisin in the Sun. The Youngers are a poor African-American family living in the southside of Chicago in the 1950s. An opportunity to escape poverty comes in the form of a $10,000 life insurance check that the matriarch of the family receives upon her husband’s death. Performances are Friday, February 15 at 7:30pm; Saturday, February 16 at 7:30pm; Friday, February 22 at 7:30pm; Saturday, February 23 at 7:30pm; and Sunday, February 24 at 2:00pm. For tickets, visit their website or call 330-746-5455.